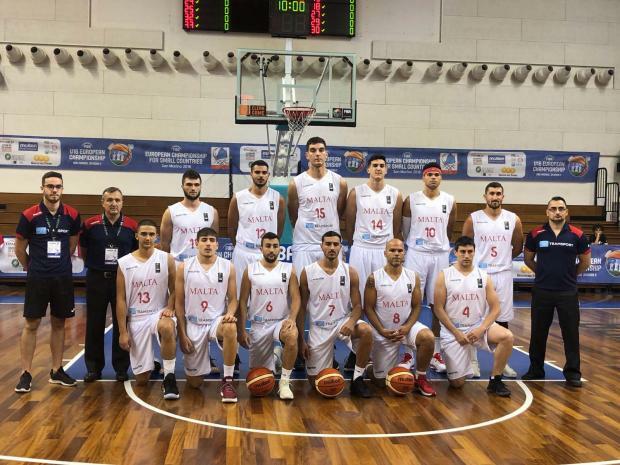 The men’s basketball national team opened their commitments in the FIBA European Championship for Small States when they eased past Andorra 96-64 in Serravalle on Wednesday. As the scoreline shows, it was an impressive performance from Andrea Paccarie’s men who after a slow start to the match, they gradually clicked into gear and they managed to outpoint their opponents in the second and third quarters to surge 37 points clear before the final session. In the fourth and final quarter, the Maltese easily administered their advantage to pick up their first win of the competition. On Wednesday, Malta will face Ireland. In the women’s competition, currently being played in Cork, Ireland, Malta were off to a difficult start when they lost to Denmark 96-58. The Danes were always in control and opened a 14-point lead when ends were changes, 50-36. The Maltese struggled to find a way back into the match as the Danes strolled home to a comfortable victory. On Wednesday, the Maltese girls will face Moldova.